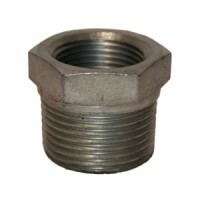 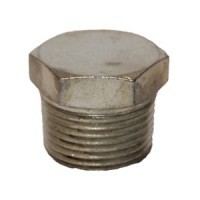 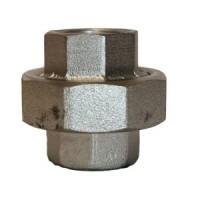 Material wrought steel threaded fittings. 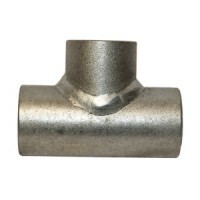 Standard EN 10241 (previously BS1740) galvanised pipe fittings. 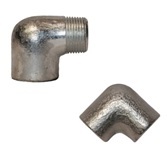 Size range 1/8” to 4”. 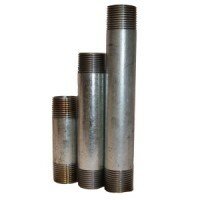 Hot Dip Galvanised – Electro Zinc Plated.